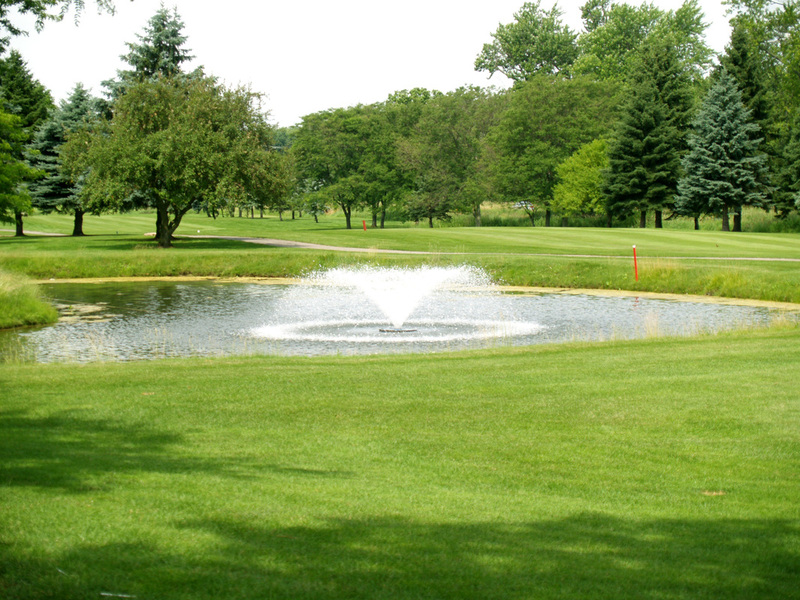 Click HERE to see Junior Golf League Information. We are now taking new golf leagues for Mondays thru Thursdays or if your looking to join a golf league please call the Pro shop at 248-486-6251. $9.95 ~ all you can eat Alaskan Pollock, with choices of potatoes, or fries, soup, salad or cole slaw. $14.95 ~ Fresh sautéed Lake Perch (8 oz.) and includes rice, green beans, soup & salad or cole slaw. Now booking weddings, showers, and luncheons. Please call Riverbank at 248-486-6251 for prices and availability. We are ready to accommodate parties of 10 to 150 people. We are looking for cooking help this summer at Riverbank. ​Experience is good, but not mandatory. Nights & Weekends/Full or Part-Time. 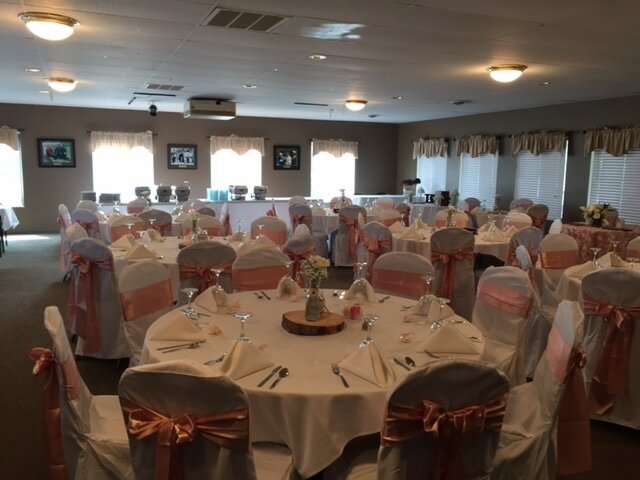 The perfect venue for Weddings and Receptions! 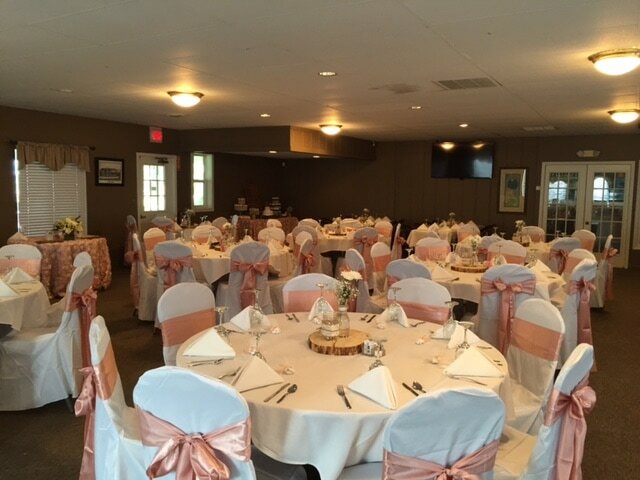 Our banquet room attached to the main club house ready to host parties up to 125 people. 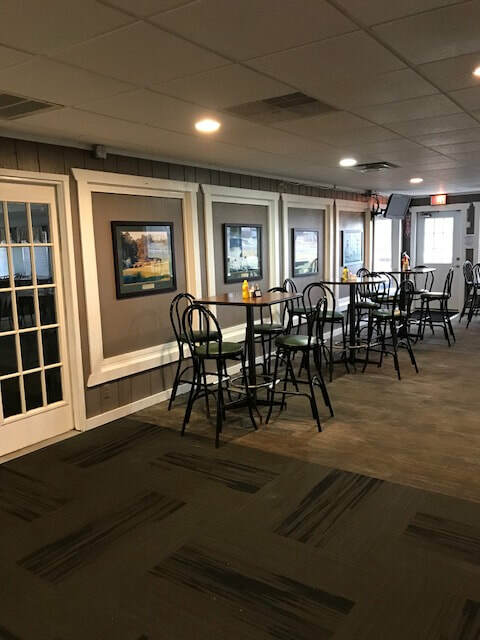 This room is directly connected to our outdoor patio that comfortably seats 40, and looks onto Riverbank’s Hole #1. Whether it be for business, pleasure, or both, Riverbank hosts outings of all sorts. 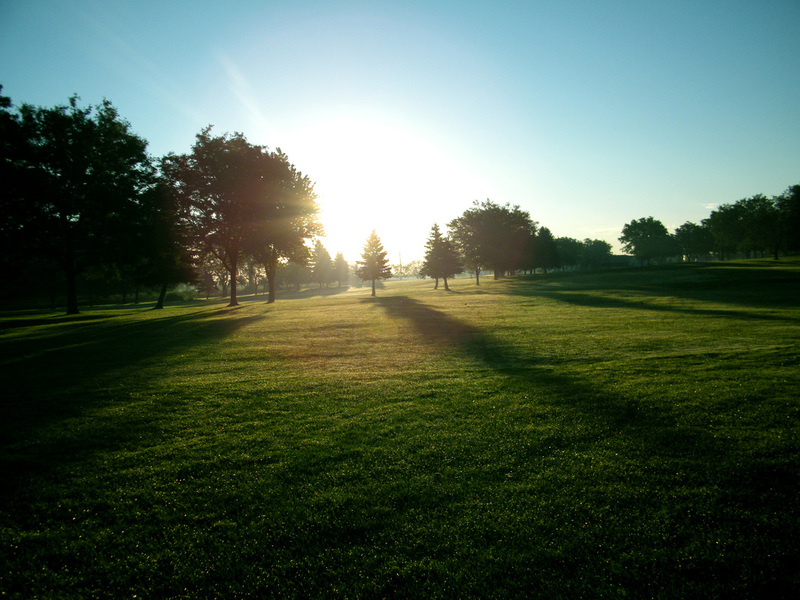 This includes golfing, food, and even some fun contests if you choose. 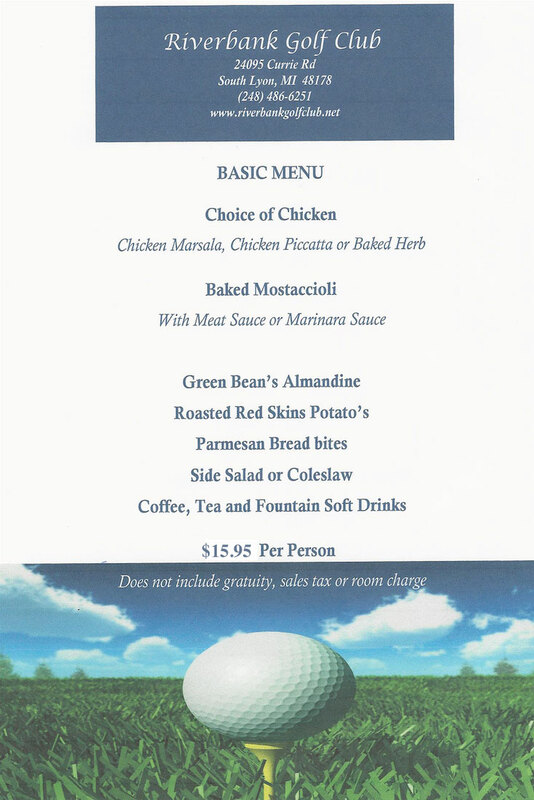 Take a peek at the menu and info by clicking the button below. 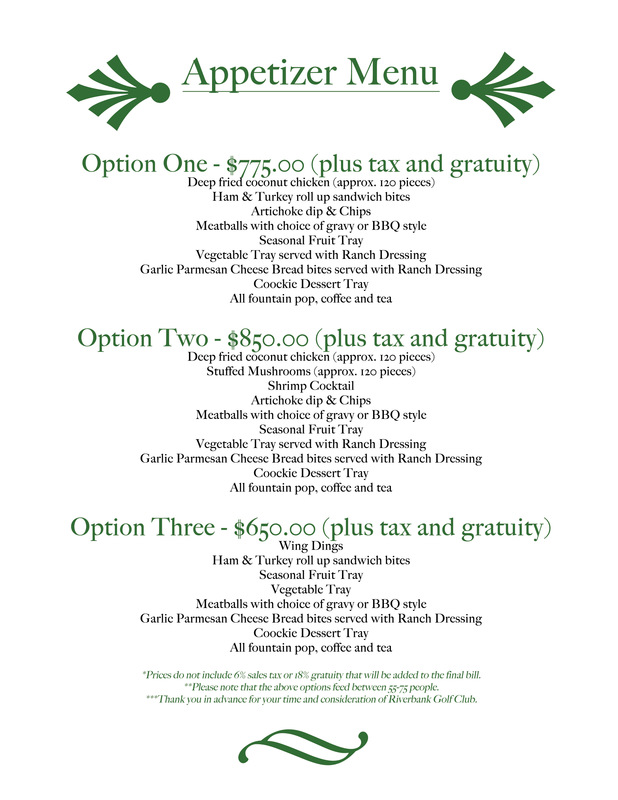 If your event isn't exactly a banquet or outing, possibly a small wedding, or business conference, we are ready and able to cater to this! 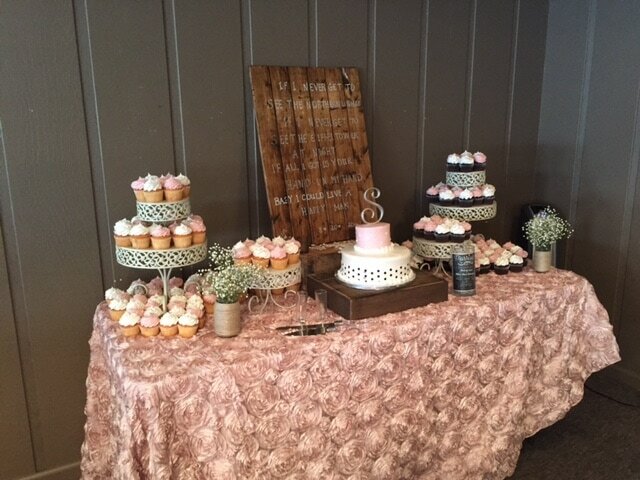 Our wide-open landscape, and easy-to-find location make Riverbank a great place for these special events. Contact Us and tell us what you have in mind, we are willing to work hard to make your event a success.